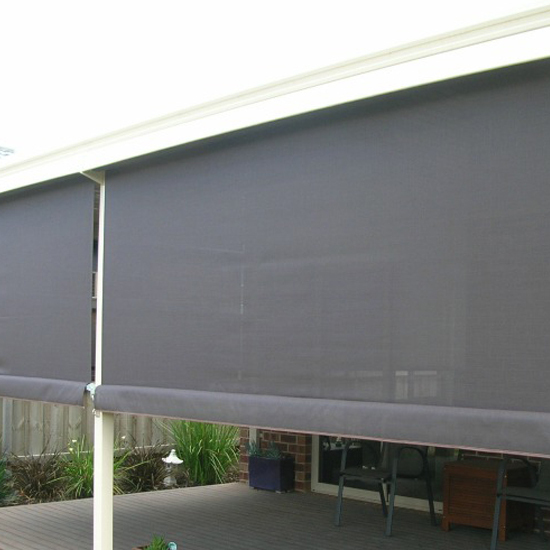 Outdoor Blinds and Alfresco Blinds block out most UV rays and come in a variety of colours, patterns and finishes. 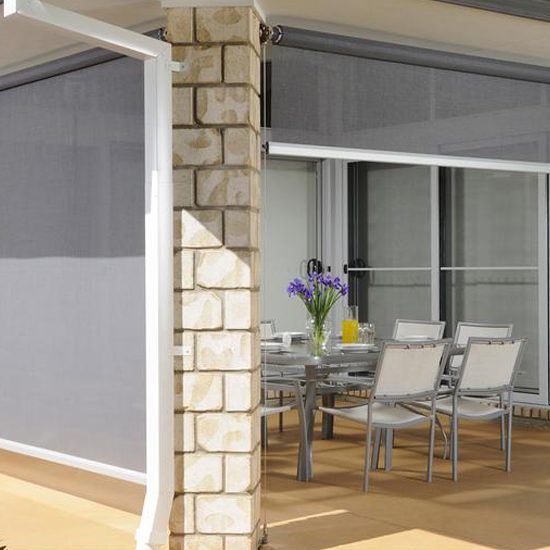 Modern screen fabrics are mould resistant and can be retracted when wet. 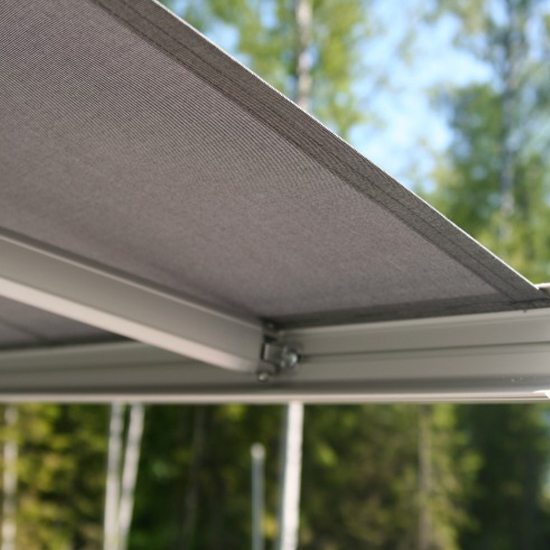 They enable you to retain your view while offering protection from heat, light and glare. 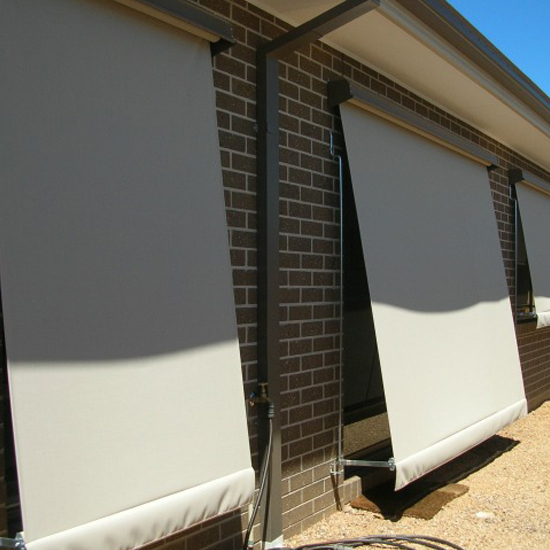 Traditional Canvas Outdoor Blinds have a zero heat transmission factor resulting in cooler indoor temperatures. 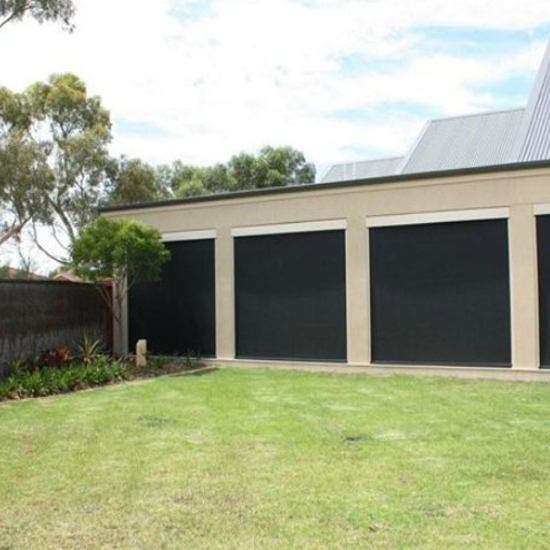 They are 100% blockout which helps keep rooms darker in summer when the daylight hours are at their longest. 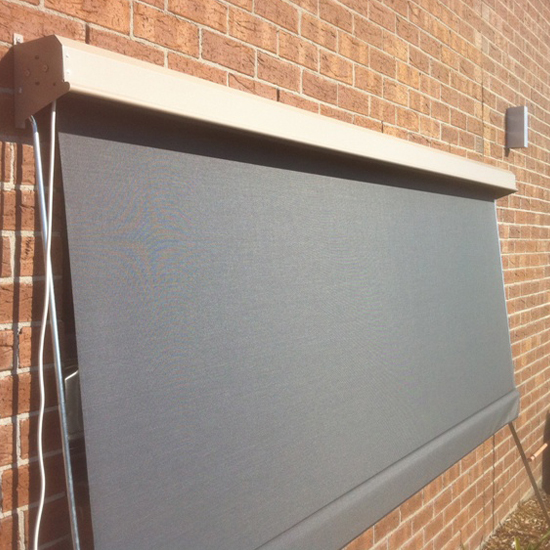 Just wanted to drop a quick note to thank you and your staff at Window Cover Solutions for furnishing our new home with beautiful drapes. 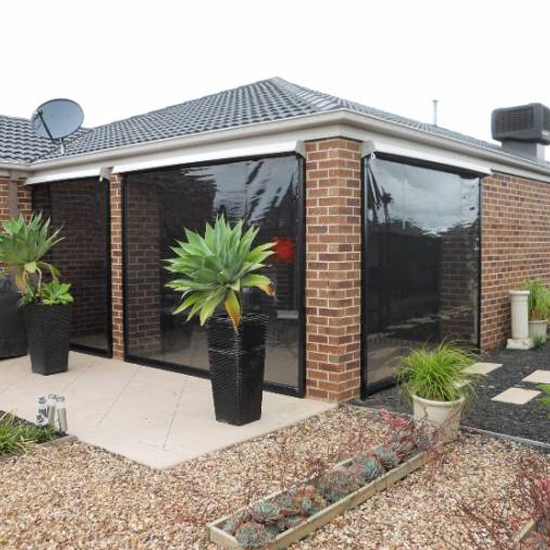 Visitors keep commenting on how great they look. We are very pleased.